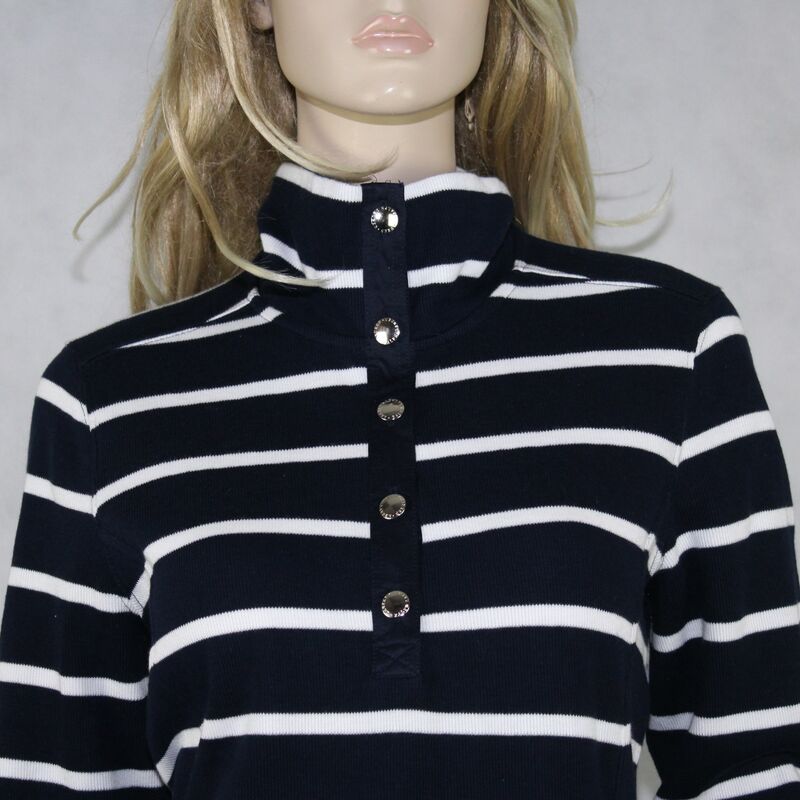 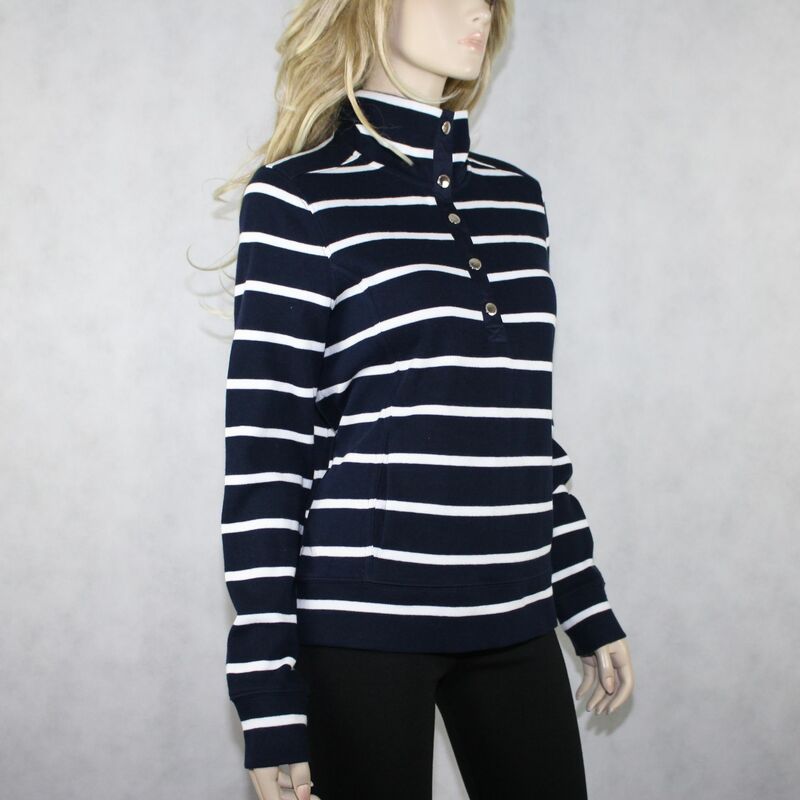 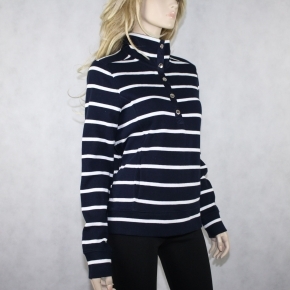 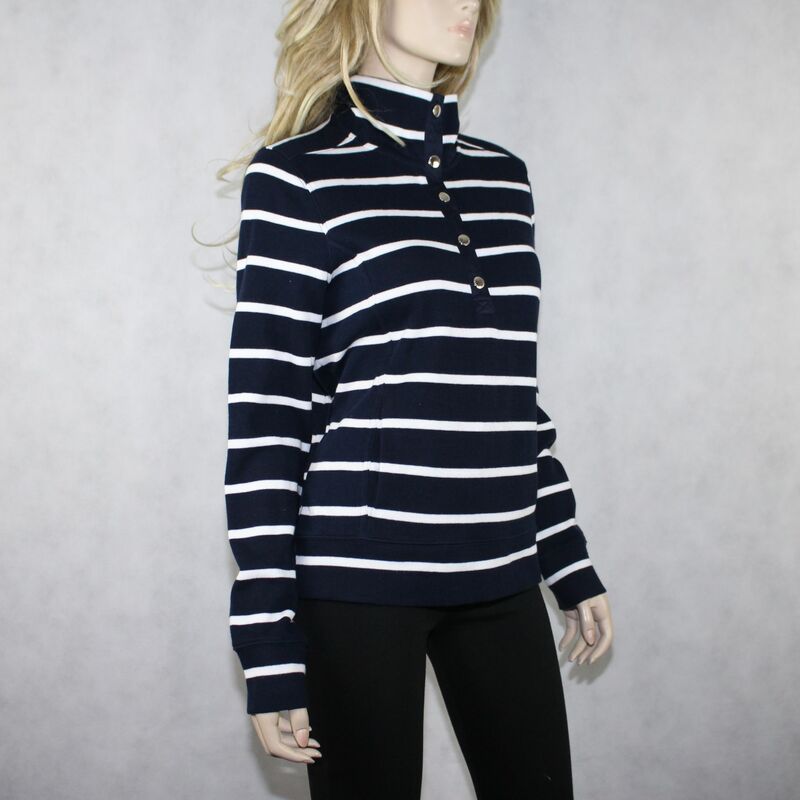 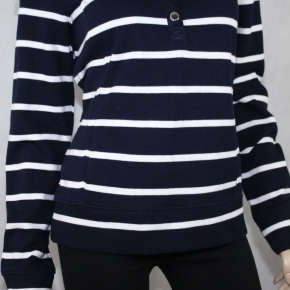 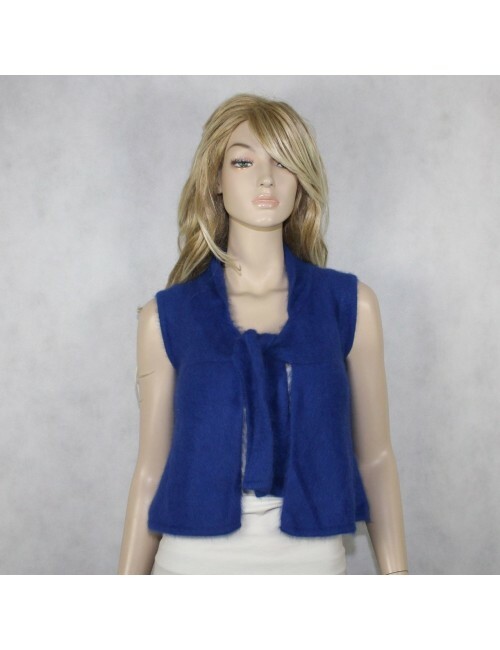 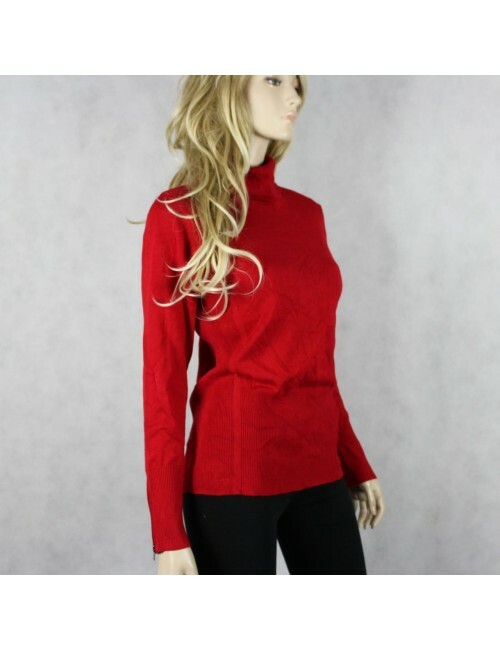 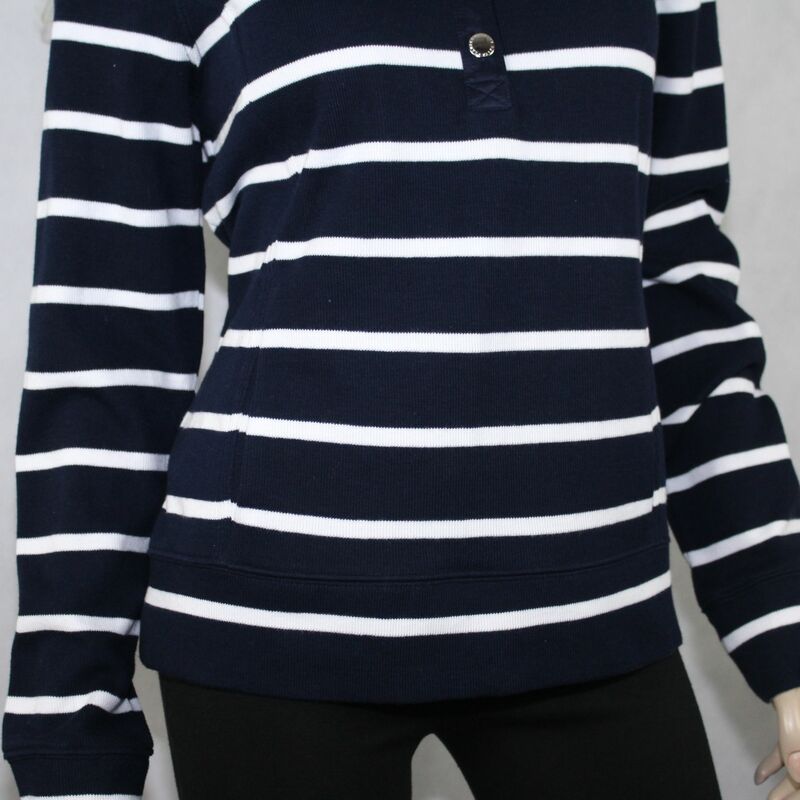 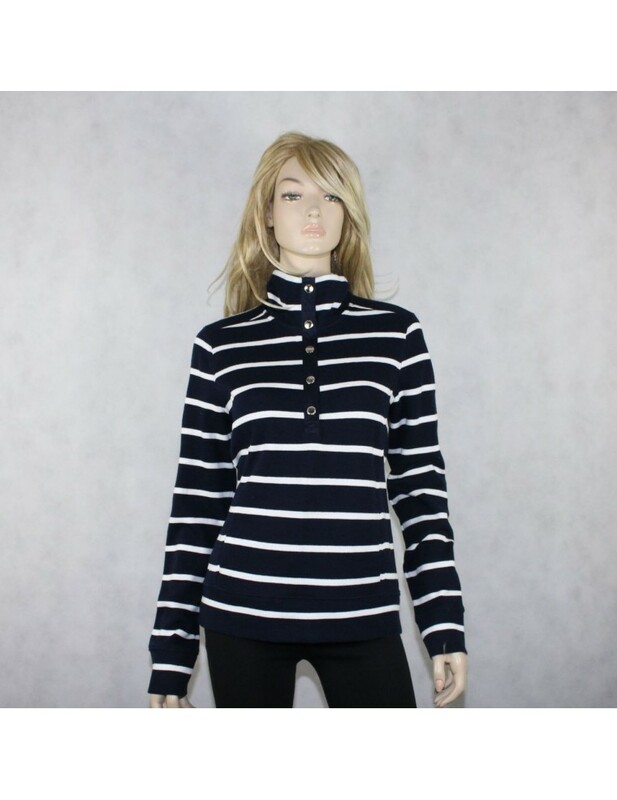 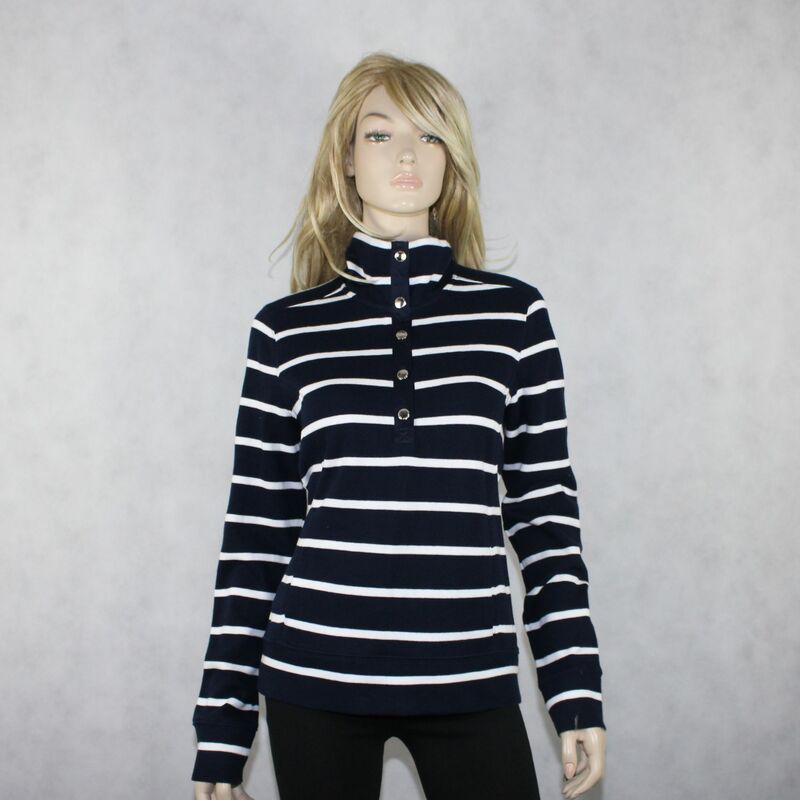 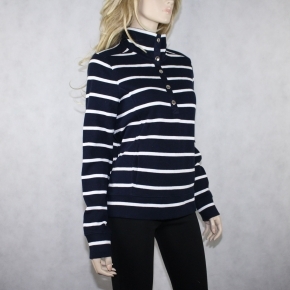 Home WOMEN>Sweaters>LAUREN RALPH LAUREN Navy-White Long Sleeve Sweater! LAUREN RALPH LAUREN Navy-White Long Sleeve Sweater! 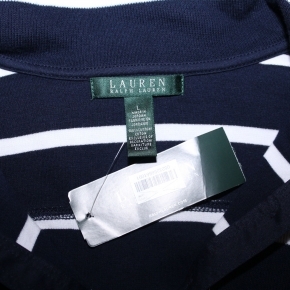 LAUREN RALPH LAUREN Navy-White Long Sleeves Sweater!